You are embarking on one of the most rewarding journeys of your life. First-time parents are our specialty! 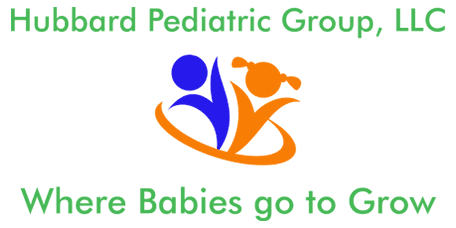 Choosing a pediatrician is a very important decision. We encourage you to call and schedule a prospective patient appointment so that we can introduce you to our practice and help address any questions you may have. Once you have chosen us as your pediatrician, make sure we are listed as your child's Primary Care Physician. We encourage you to schedule an appointment in our office within 1-2 days of discharge from the hospital. Call 770-710-0117 to schedule your newborn visit.